Go ahead take a look, you might even find some games you've never seen before. It's time for another semi-classic. 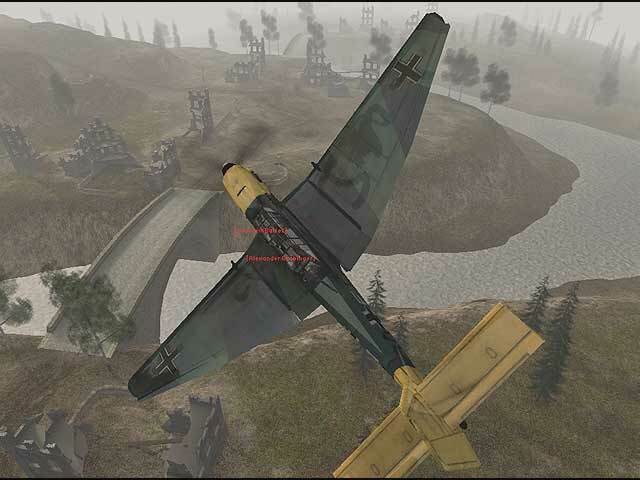 Battlefield 1942 was the beginning of the whole "Battlefield" franchise. The gameplay is pretty much the same as for the other Battlefield games in the series ( Very balanced, very intense action with a large number of vehicles to fly, drive, and float ), but the weapons fire a bit slower so it does feel weird if you've played any of the BF games after 1942 ( Battlefield Vietnam, Battlefield 2, and Battlefield 2142). You can control a wide range of vehicles in this game, from airplanes to tanks to jeeps, and even a whole aircraft carrier or battleship! This game was followed by two expansions, "Battlefield 1942: Road to Rome", and "Battlefield 1942: Secret Weapons off WWII" ( My personal favorite, jetpacks never get old ). Then finally "Battlefield:Vietnam" came out, which was slightly disappointing in terms of progress. So if you enjoy combat, and want to kill people in a wide range of vehiles, Battlefield 1942 is for you! Left 4 Dead 2: Screenie is from the final level of the final campaign, "The Parish: The Bridge"
Left 4 Dead : Screenshot from the final level of the final campaign, "Blood harvest: Farmhouse Finale"
I know, you don't have to tell me I'm a bit late in reviewing this, but I'm sure some people may not have experienced the awesomeness known as Left 4 Dead. So basically some virus or something gets out, most of the world is infected bla bla bla typical zombie storyline. But the game isn't so typical, you have to work in a squad of 4 ( or a maxium of 4 in online co-op, any characters not played will be filled with AI ) and are put up against a load of zombies. Ranging from common infected ( Don't undermine them simply because of their name...seriously.) to the fearsome special infected, who have a variety of ways to get you into deep ****. While fightinng all them off, you have to make it to the next safehouse. These safehouses are weapon staches with a few medical supplies laying. 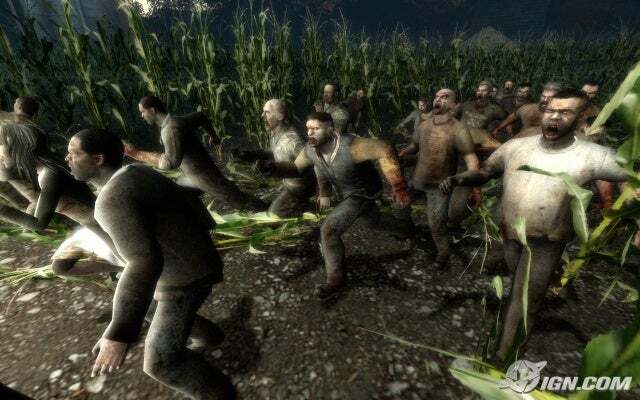 Left 4 dead originally had 4 campaigns, a 5th and 6th ( Crash Course and The Lighthouse) was added when valve released the "Survival Pack" for the game. The 6th campaign only allows play in the "Survivor" mode of the game, and is more if a "What if" scenario, rather than a part of the main storyline. 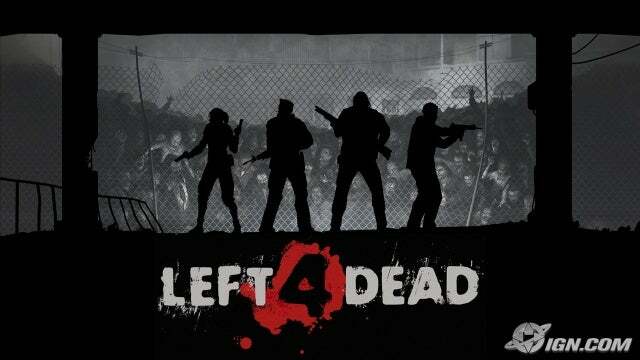 Left 4 Dead 2 originally came with 5 campaigns, a 6th (The Passing) also being released in the "Survival pack". Each campaign consists of approximately 5 levels. It uses the aging source engine, but it still looks pretty good for a modern day game. Who even cares about graphics when you have outstanding gameplay? All in all this game is excellent, you should pick it up if you get the chance. 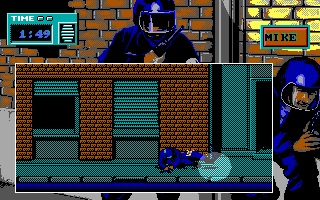 Delta Force is pretty fun overall, but it does get a bit bland after a while. The missions start blending together, and before long you're like " Didn't I just do this a few minutes ago?". But don't worry, this game has one of the best replay values ever. Nothing like raiding a base for a codebook with several other operatives watching your back. The AI isn't so wonderful but the game itself has a small level of realism. You can't just go run in guns blazing unless you want to die quicky. The mulitplayer is dead, but you can fight against your friends if you like over LAN. It is a good game, but you shouldn't plan on buying it if you don't have patience and/or good aim. 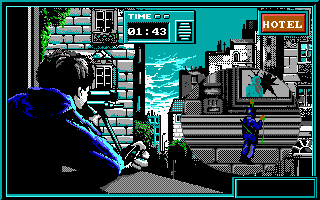 Next time the sniper will do his job..
One of my favorite DOS games. 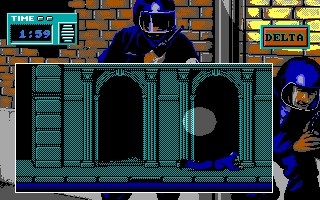 In this game you take on the role of a marksmen dodging bullets on his way to his position, then a three man tactical team infiltrating the building to eliminate all resistance (you can also silently take all the hostages out, but where's the fun in that?) The only downside to this game is its length, (took me an average of ten minutes to finish it...twice) but overall it's a great game. This one's also pretty old, you wont be finding this in any stores, though it can be acquired for free as it is abandonware. Get it here. Will typically run on any operating system from 98 and earlier, but have no fear! 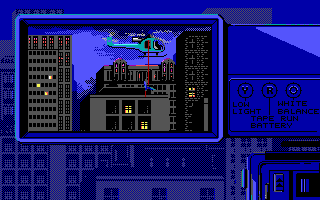 With Dosbox you can run almost all DOS programs on the more modern systems. You can get it here. Lots of gore and stuff...with a simply perfect storyline which is bound to give you hours and hours and HOURS (I guess this is why Fallout 3 doesn't include multiplayer) of open worlded play. First and third person views are available, letting you explore the world around you with much ease.The amount of weapons available is impressive (you can even build some yourself!) you can't go wrong there. Another interesting part of this game is V.A.T.S., giving you the ability to pick and choose the body part (or parts) you want to fire at on your opponent. It does not only that, but it turns the extremely violent death of your foe into a kind of cinematic...can you say satisfying? I have to say that is my favorite aspect of the game..nothing like grabbing your combat shotgun and ripping someones head off their neck. It's a very good buy, you can pick this game up from virtually anywhere. And that concludes my review on Fallout 3, check back soon for more! Mangusta. Awesome Inc. theme. Theme images by Spiderstock. Powered by Blogger.